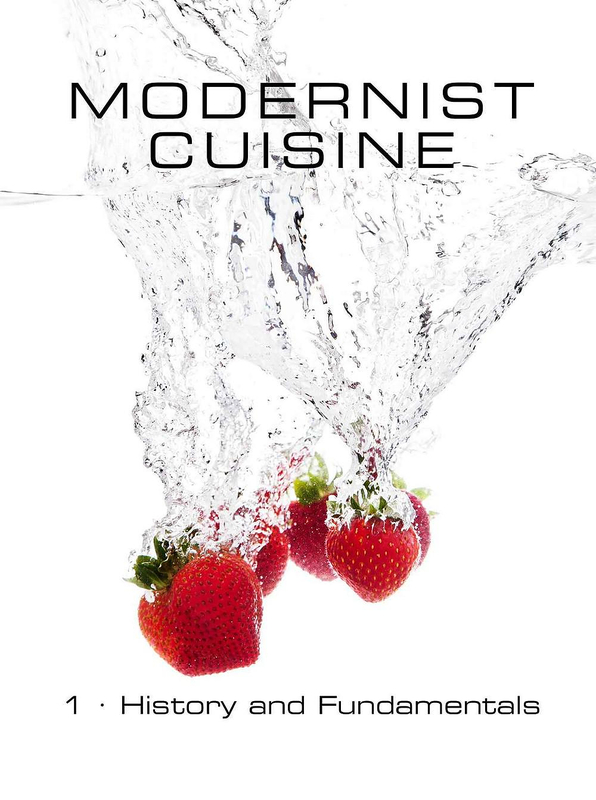 Modernist Cuisine Cookbook Illustrated with Ryan Smith’s Photography. 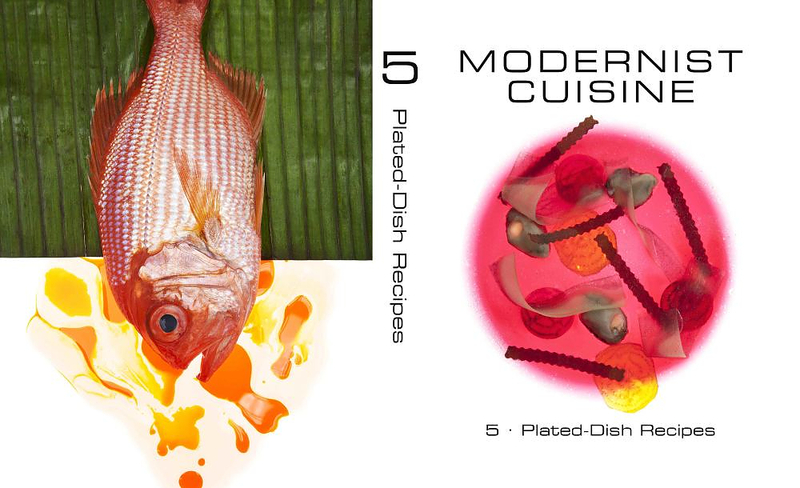 HomeBlogHome DecorModernist Cuisine: A Cookbook Illustrated with Ryan Smith’s Photography. 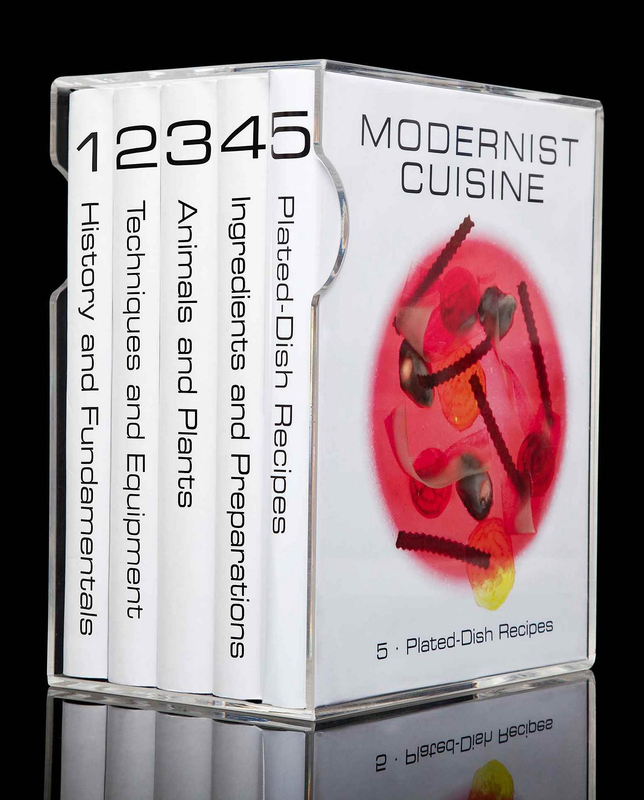 The upcoming modern cooking series “Modernist Cuisine: The Art and Science of Cooking” is a revolution of high level cooking and it is certain to impress both professional and aspiring chefs. 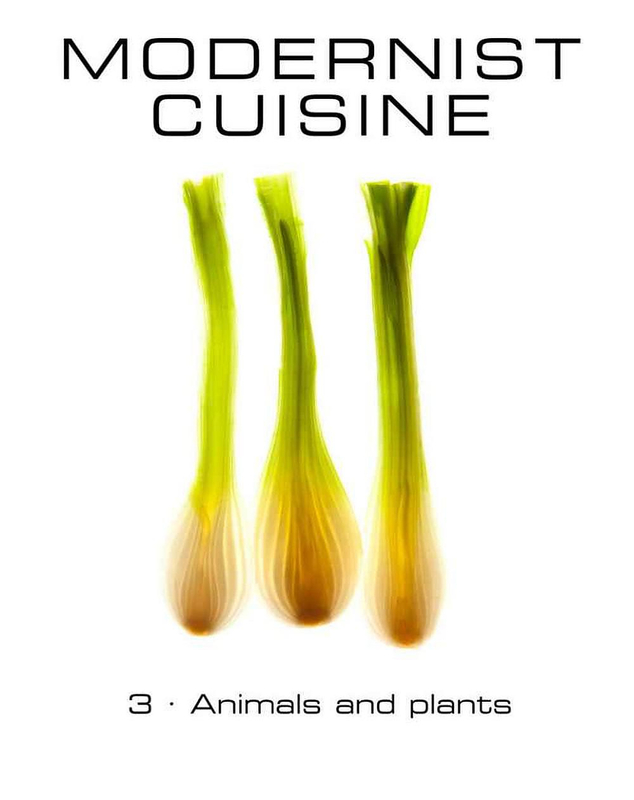 Just like French impressionists revolutionized the fixed traditions in the art of painting, the books of the series wish to overrule the status quo in the promotion of their art: cooking. 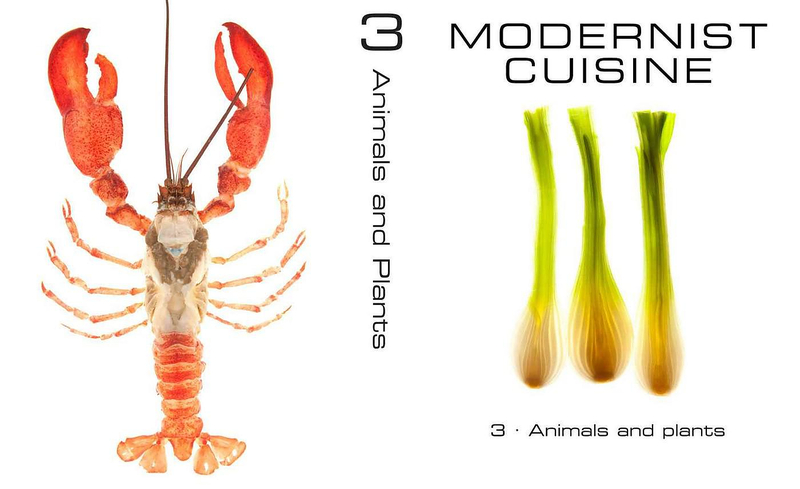 The six illustrated books feature more than 2,400 pages where science meets cooking. 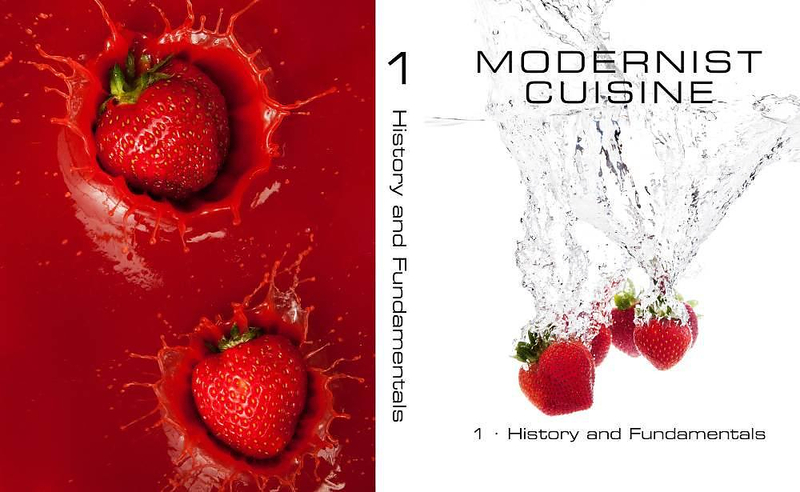 Famous Chefs, innovative cooking appliances inventors and a group of scientists collaborated to promote cooking in a modern way. 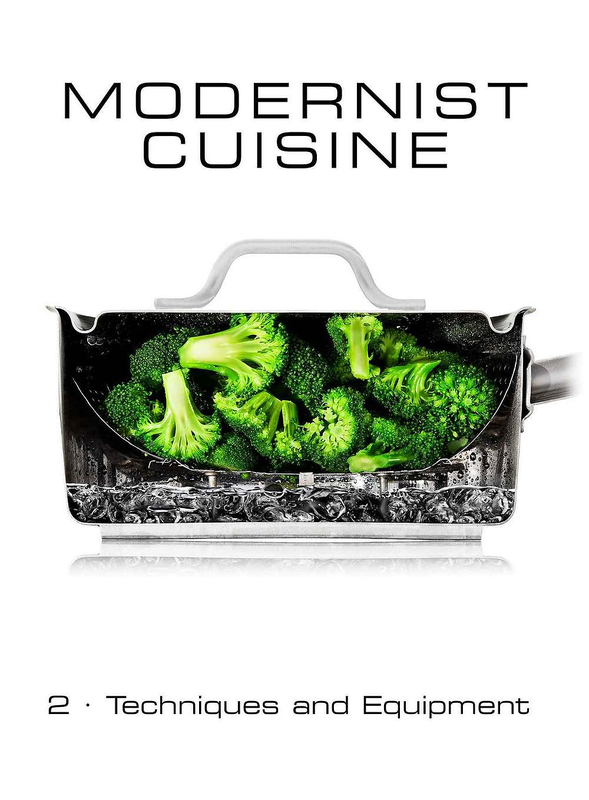 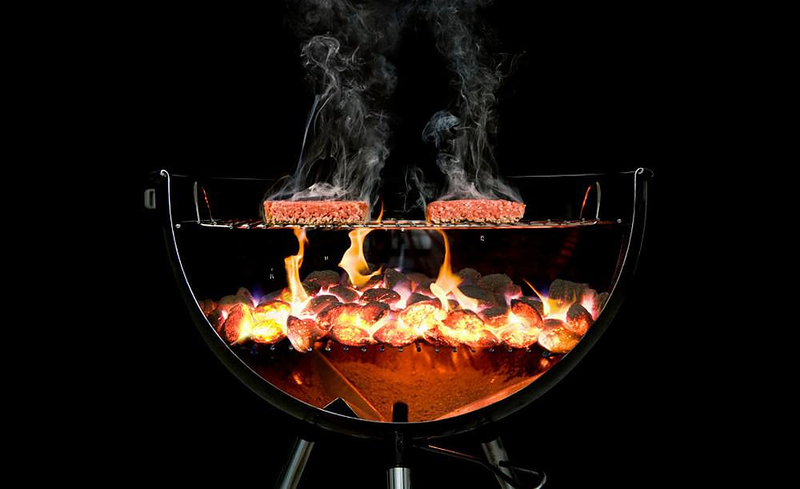 Basic feature of the Modernist Cuisine book series is the photographic work of artist and photographer Ryan Martin Smith, who used innovative techniques that allows the reader to take a peek inside the cookware and understand the exact procedures and phenomena during cooking, like the heat distribution within a closed barbeque or the steam dynamics of a high pressure kettle. 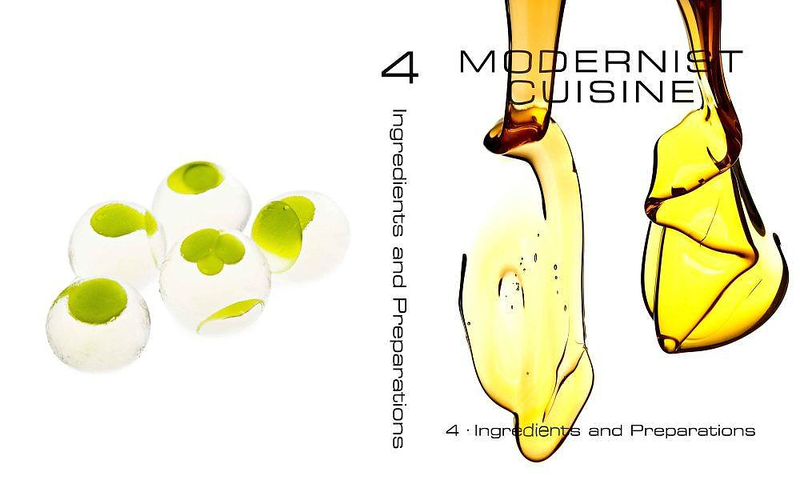 Each book is an extensive narrative of modern cooking featuring exquisite photography for complete understanding of the even the most complicated cooking processes and procedures. 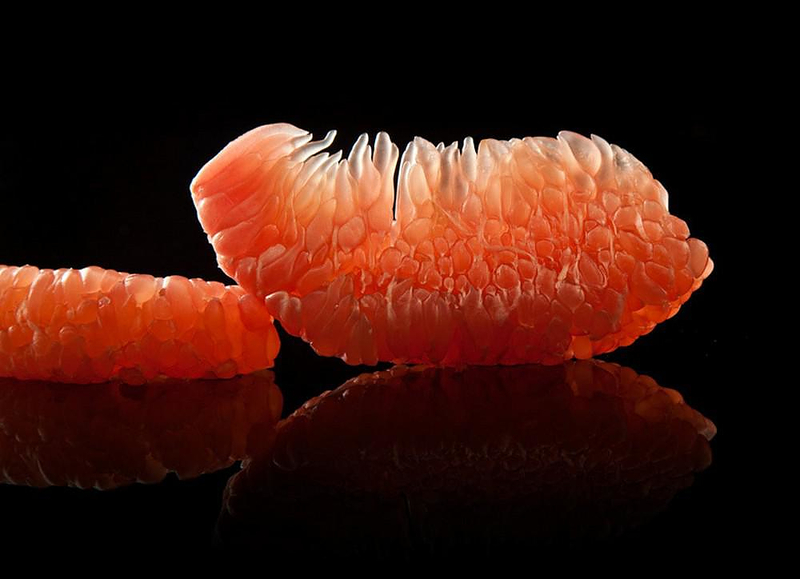 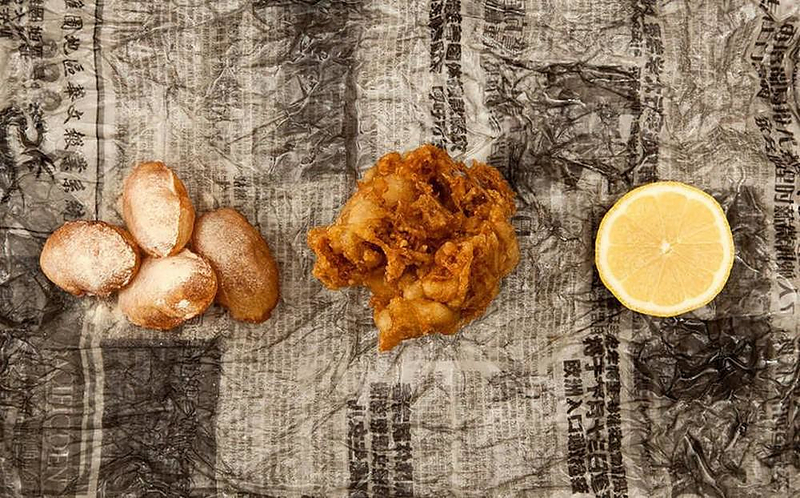 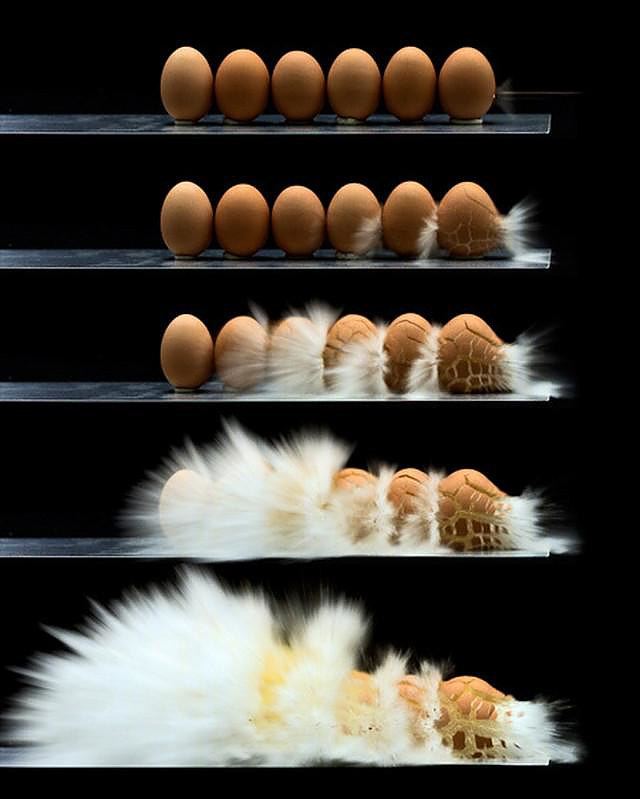 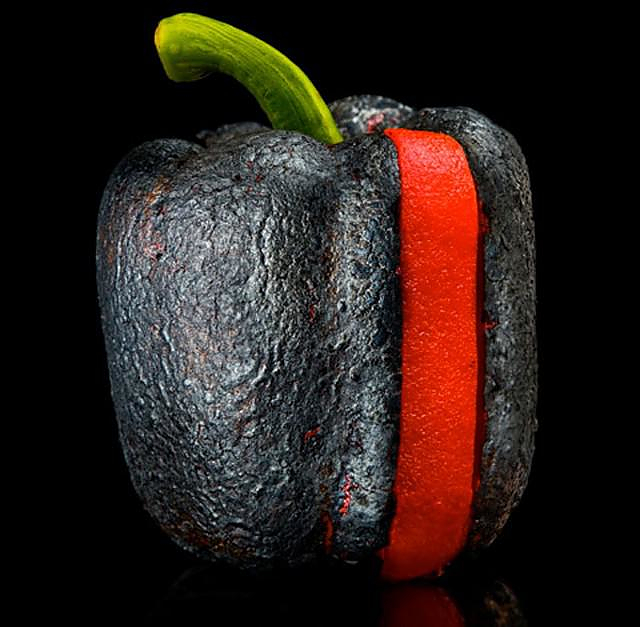 Even if you are uninterested in cooking itself, Ryan Matthew Smith’s photographs are certainly a piece of artwork worth to take a look at! 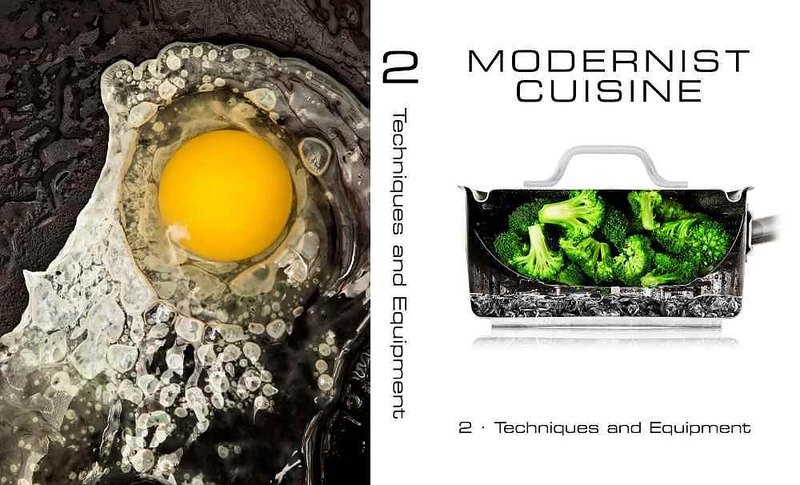 The books includes information about molecular cuisine, about the reason why the change in height of the grill grid does not affect the cooking temperature at all. 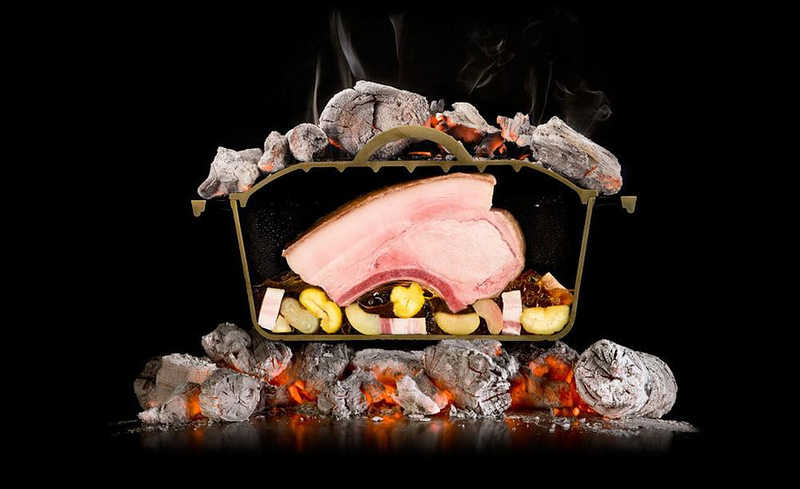 The reader finds out that cooking is basically a drying procedure, when it is better to boil or steam something and also which low cost cookware are even better than their most expensive versions. 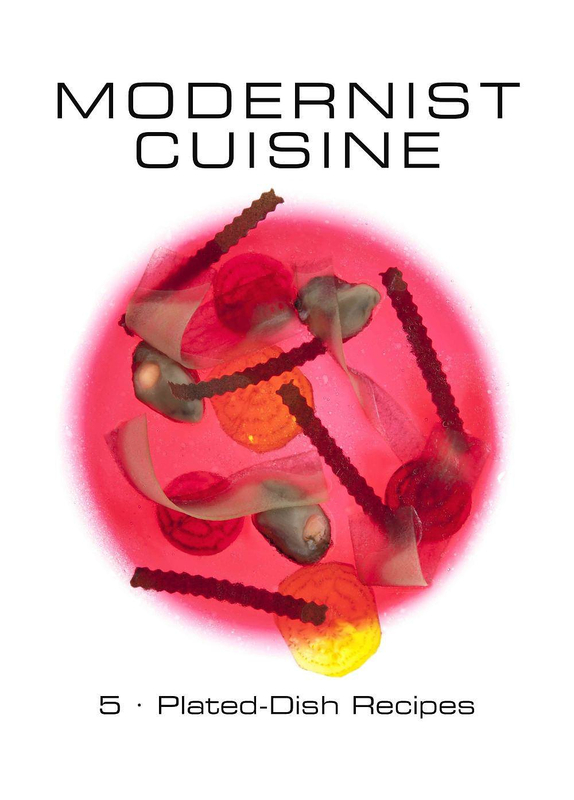 The number of famous chefs that collaborated in the creation of the Modernist Cuisine book series is impressive and covers most of the popular cuisines in the world from French to Chinese. 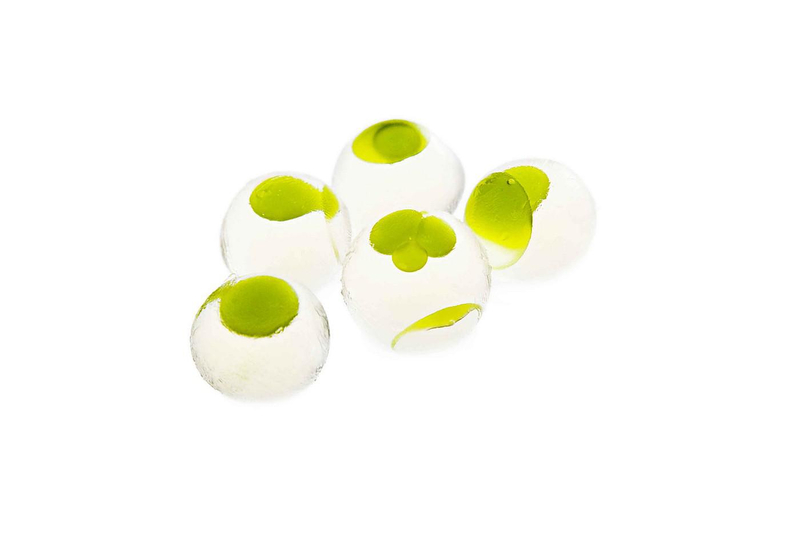 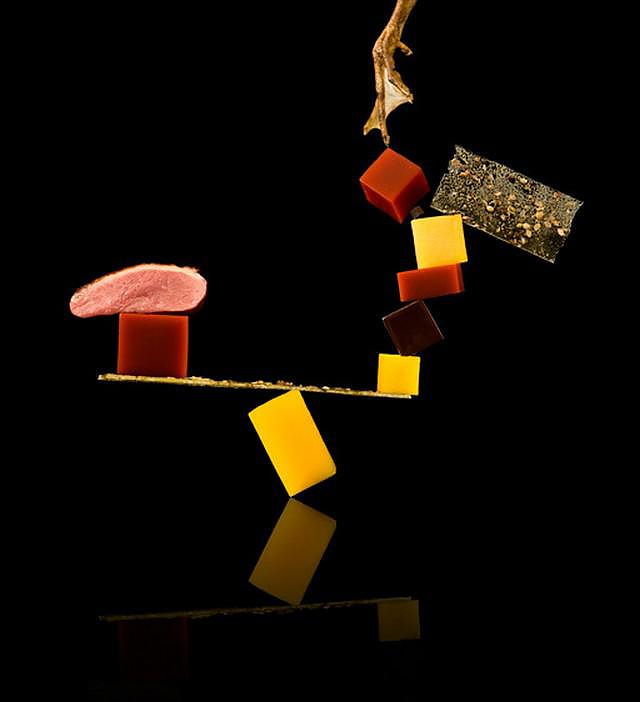 Indicatively we refer to Grant Achatz, Ferran Adrià, Heston Blumenthal, David Chang, Wylie Dufresne and David Kinch. 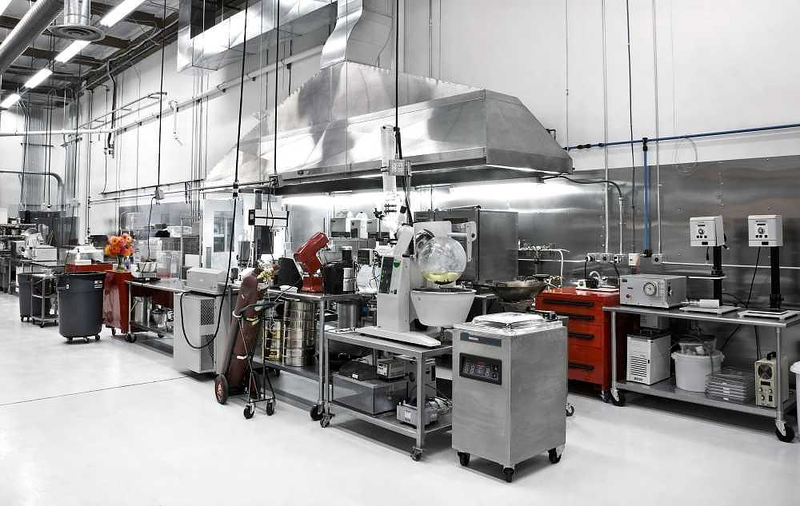 Furthermore, an interesting part of the narrative is the analysis of the use of high end electric cooking appliances, like induction hobs and steam ovens. 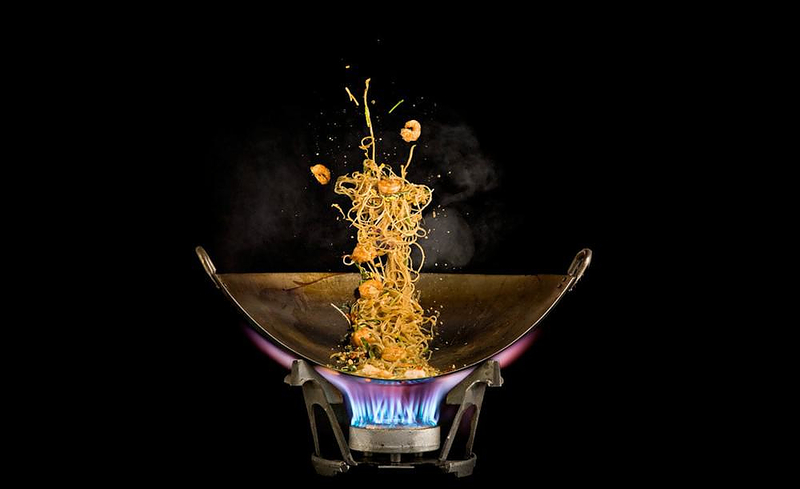 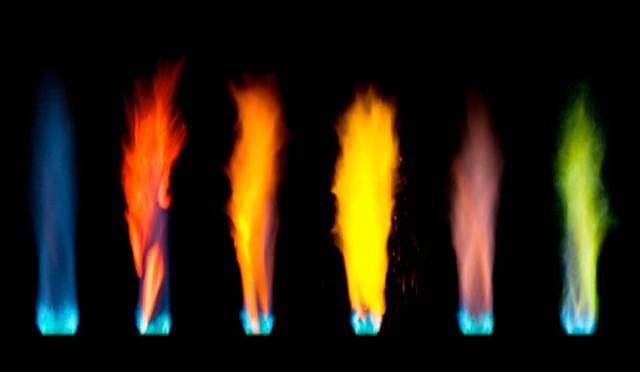 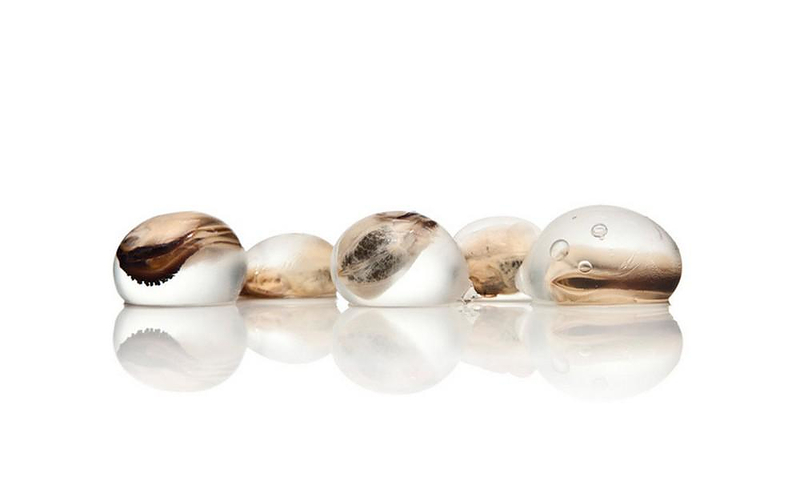 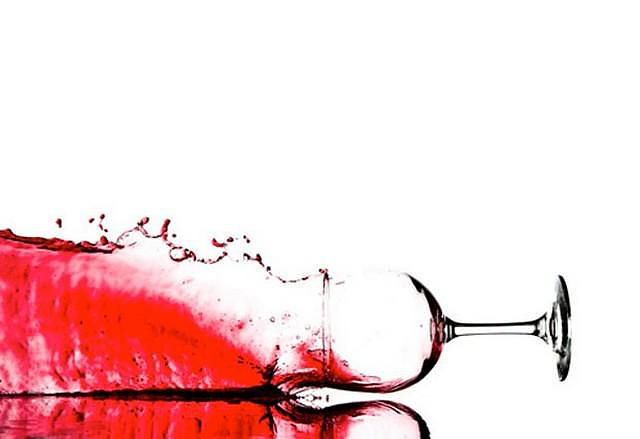 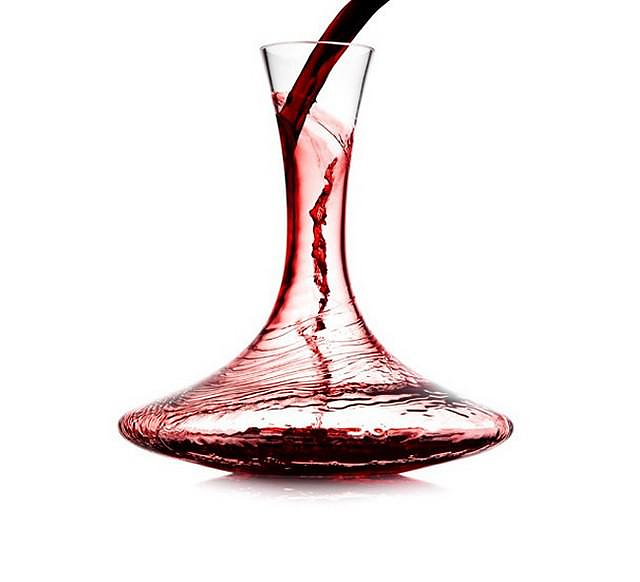 Also, innovative cooking techniques are described like liquid filling with syringe, parametric cooking recipes, enzyme use and the creations of tasty foams, jellies, gravy and other ingredients used in gourmet cuisine.